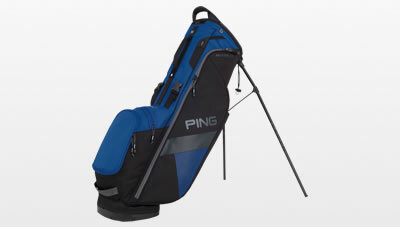 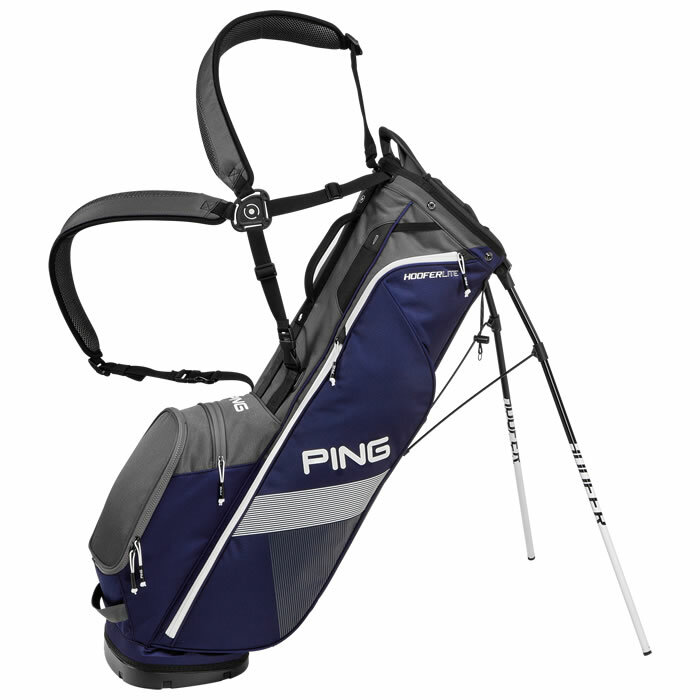 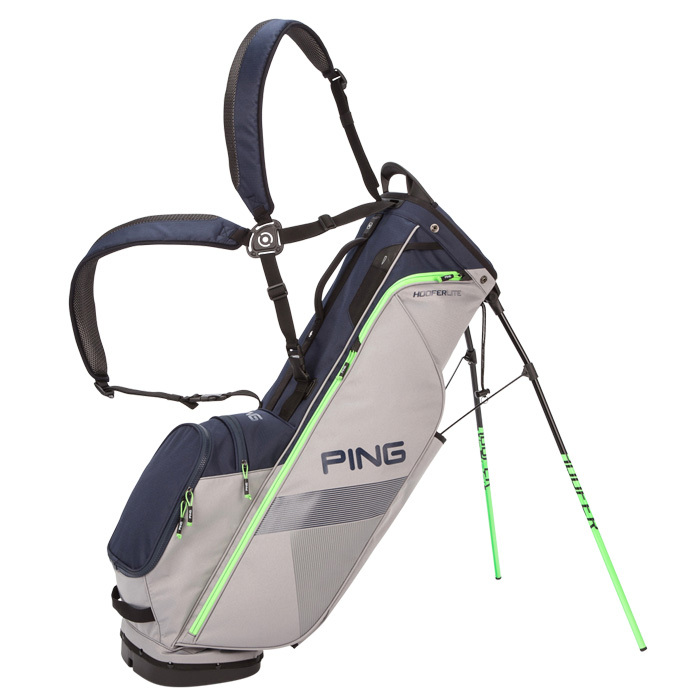 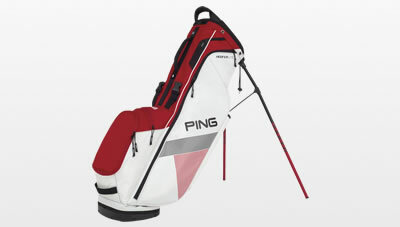 The wells are sturdy and spacious to keep clubs protected, organized, and less prone to bunching. 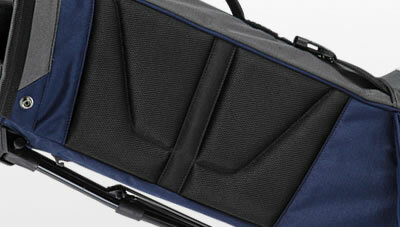 A high-impact polypropylene frame and anti-flex walls ensure durability and lasting quality. 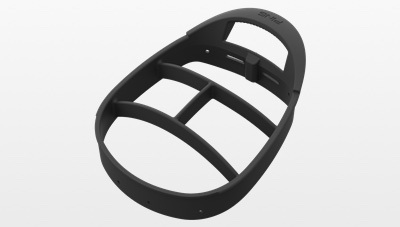 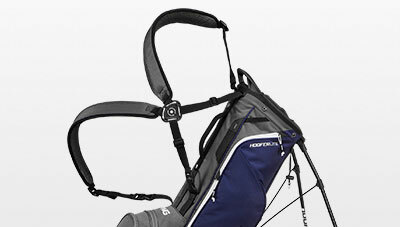 Keep your cool on the course beneath easy-adjusting shoulder pads that are integrated with SensorCool Technology. 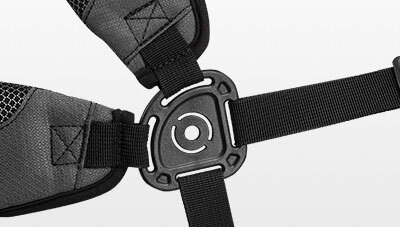 Use the strap connector to carry the bag by a single strap or backpack style with optimal weight distribution. 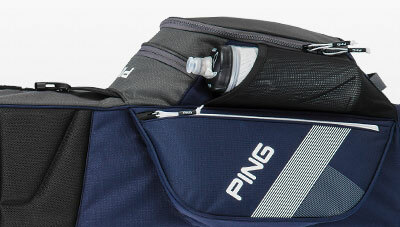 Your water bottle is always in easy reach during your round, located lower on the bag in a pocket so you can quickly grab hydration while walking. 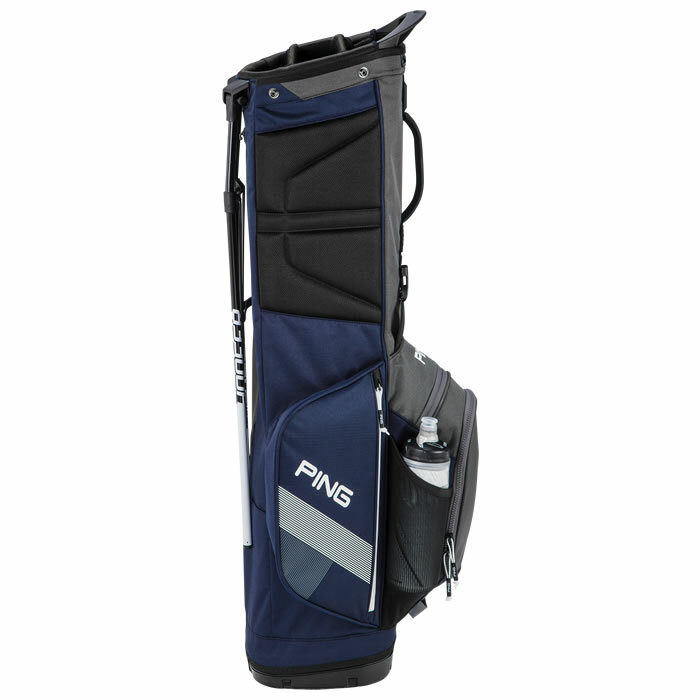 Adding to the comfort and ease of carrying the Hoofer Lite is a large, cushioned pad that rests conveniently on the hip for support during your round.